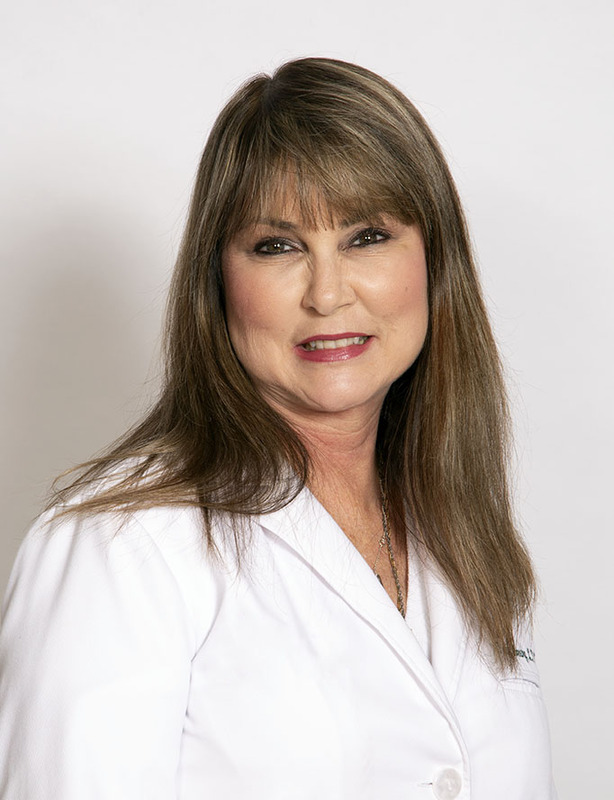 Patty has 38 years of experience in the medical field at The Greenbrier Clinic in White Sulphur Springs, WV. She worked as a registered Phlebotomist in the clinical laboratory where she performed all waived testing, inventory management and data entry for the physicians’ of the clinic. In 2009, she attended the Greenbrier School of Practical Nursing graduating at the top of her class. In 2011, life lead her back to The Greenbrier Clinic as a nurse. In 2014, she received advanced training in the aesthetic field under the direction of a Board Certified Plastic and Cosmetic Surgeon. As Patty advances her training, she works to bring her clients inner beauty forward. Make an appointment with the Greenbrier MedSpa Office Manager, Laura Tuckwiller, at 855-419-3400 or 304-536-5203 or schedule an appointment with our online form.